Salam Sharif, chairman of Dubai-headquartered Sharif Metals has received the ‘Middle East ‘Personality of the Year’ award. 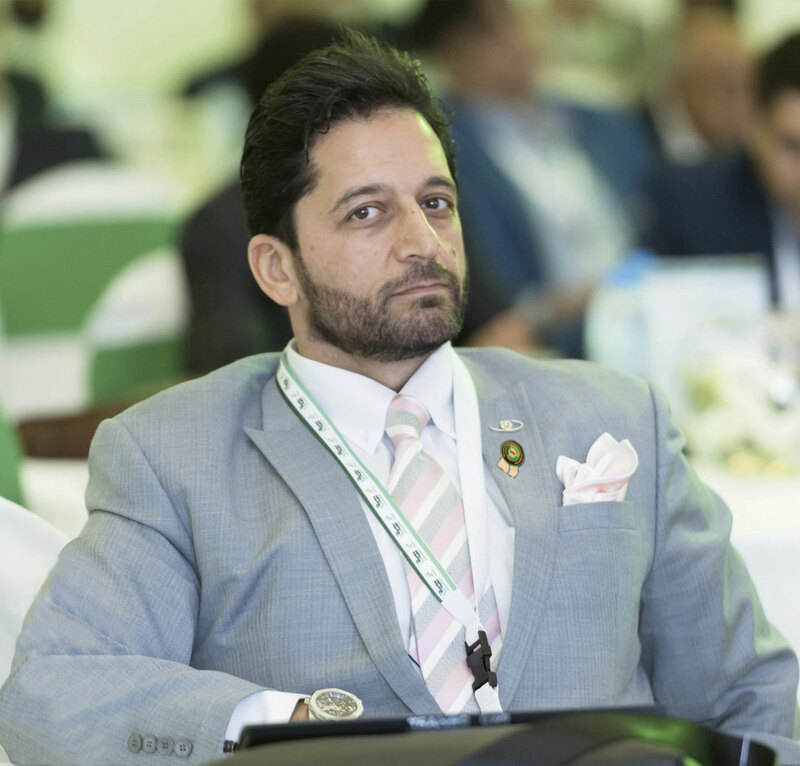 The honour was presented to Sharif during the Waste & Recycling Middle East Awards ceremony. The award is recognition for Sharif’s ‘leadership, contribution and innovation towards environmental sustainability through his own business’. Receiving the award, Sharif underlined the importance of recyclables and recyclers: ‘We are God’s stewards on this planet. We don’t own the resources, we just borrow them,’ he said, adding that the global recycling industry ‘saves 700 million tonnes of carbon emissions per year’. Salam Sharif has more than four decades’ experience in the metals recycling industry. During his career, he has held several positions at the Bureau of International Recycling. He has also served, until recently, as president of the Bureau of Middle East Recycling.